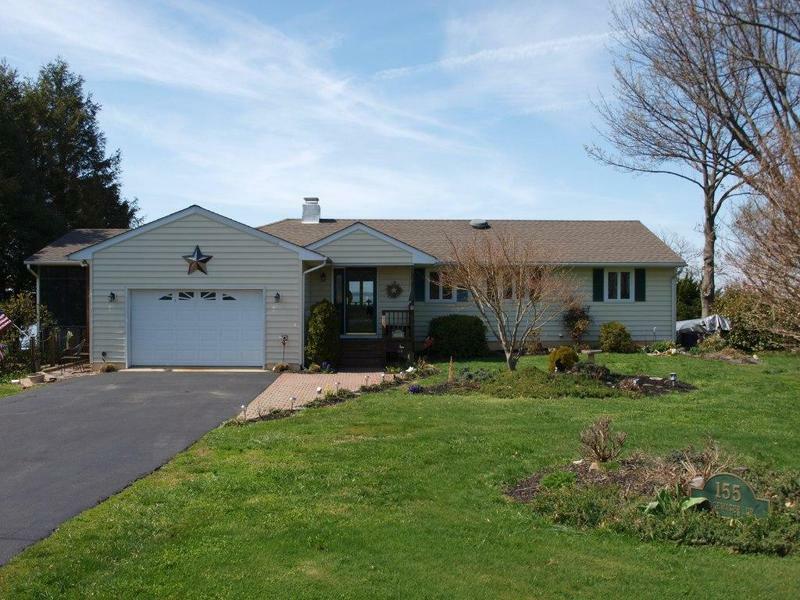 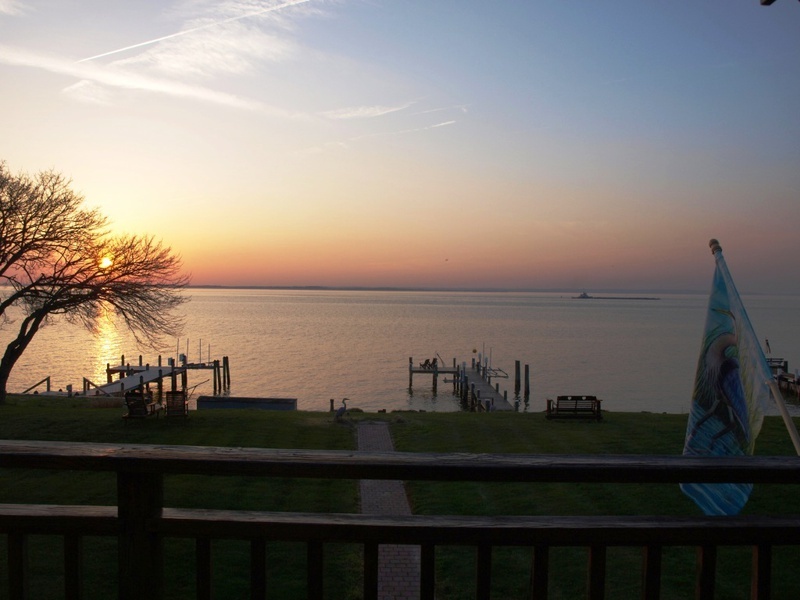 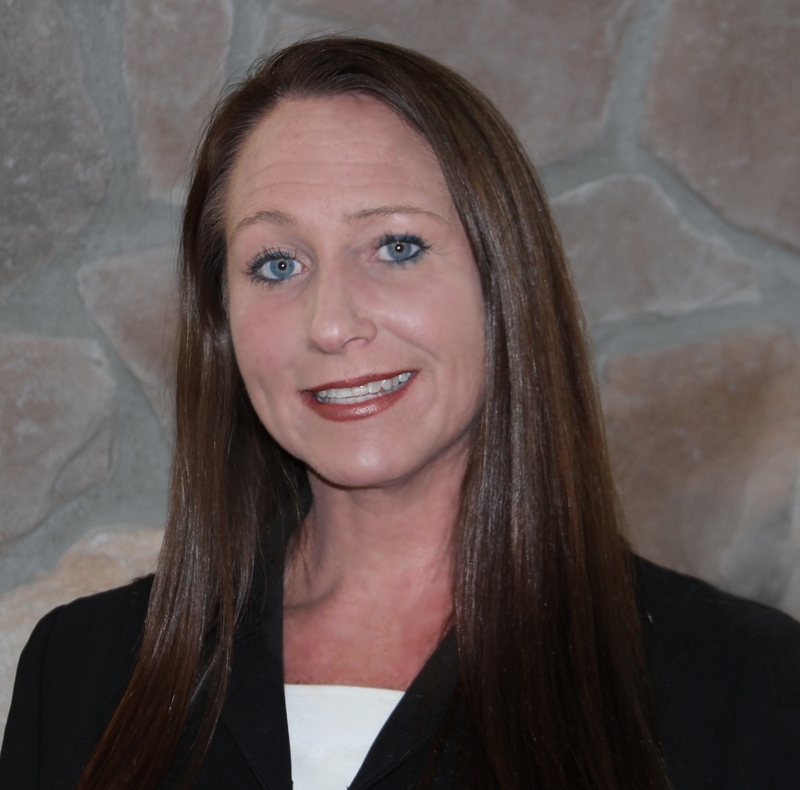 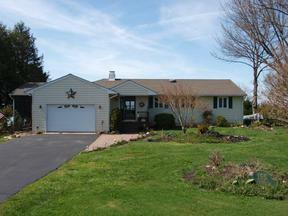 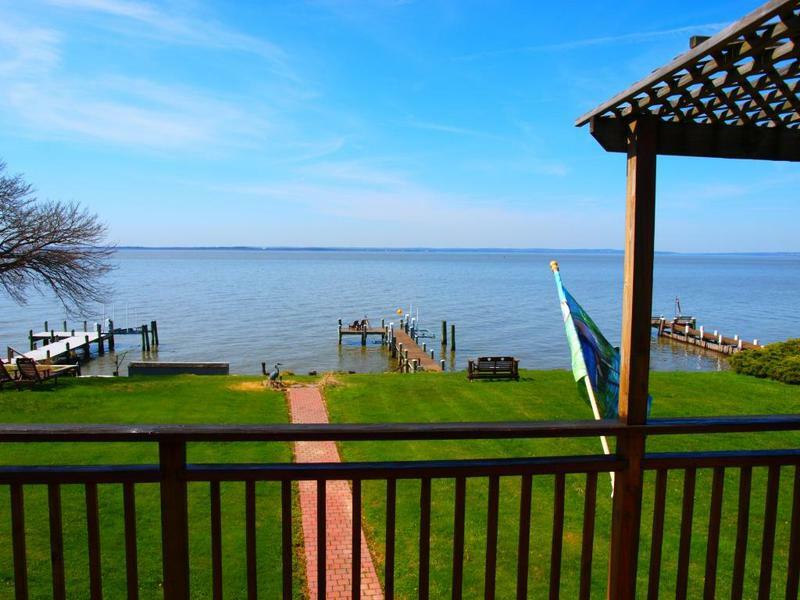 Sold for $545,000 Chesapeake Bay Frontage! 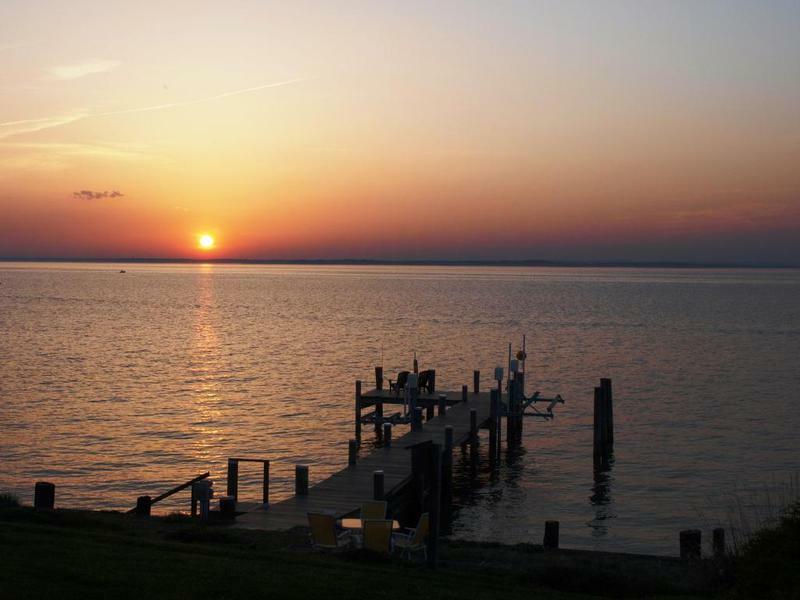 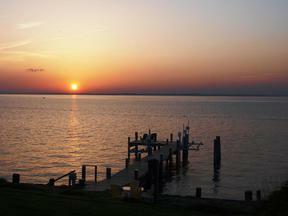 Stunning Sunsets on the Chesapeake Bay! 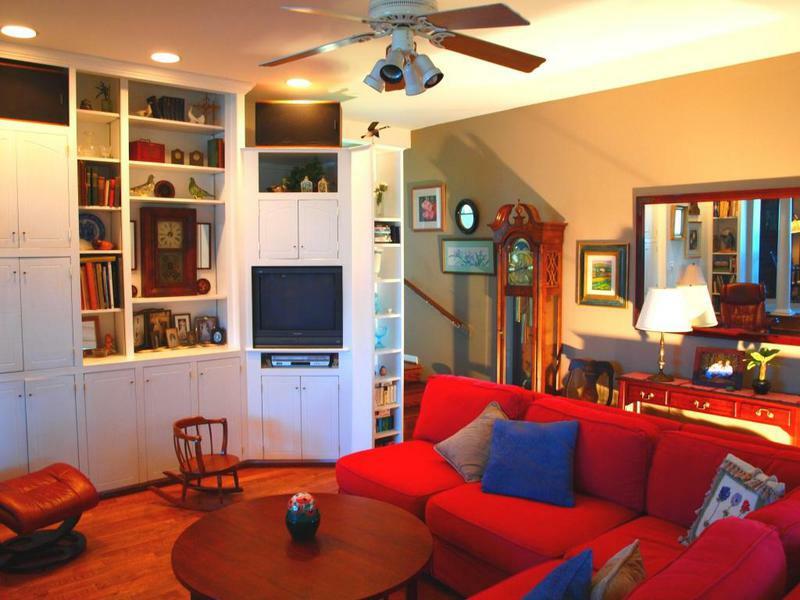 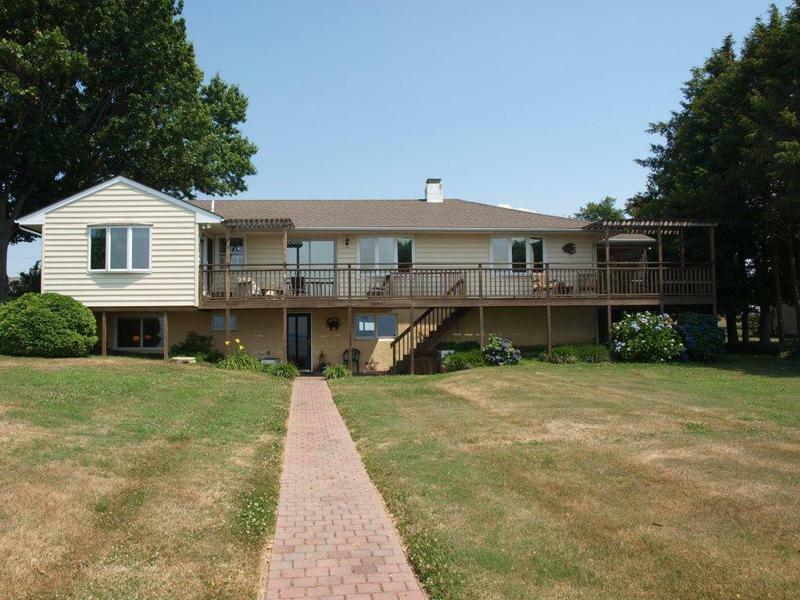 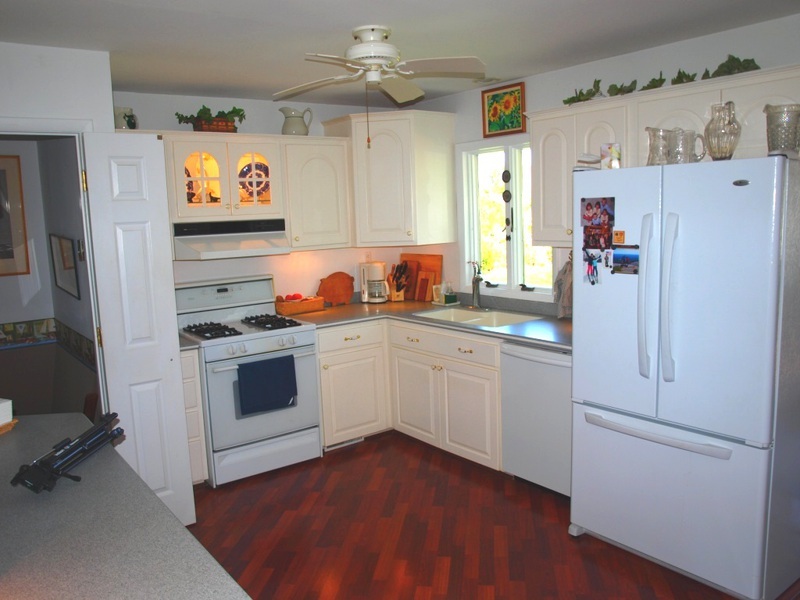 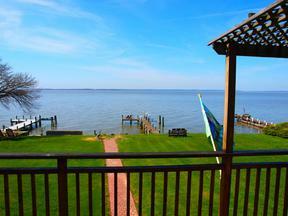 Come see this 3/4 Bedroom 2 Bath, 2 level raised ranch with unobstructed views of the Chesapeake Bay. 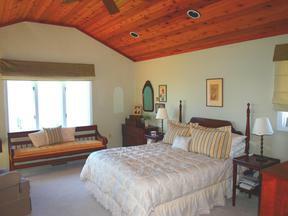 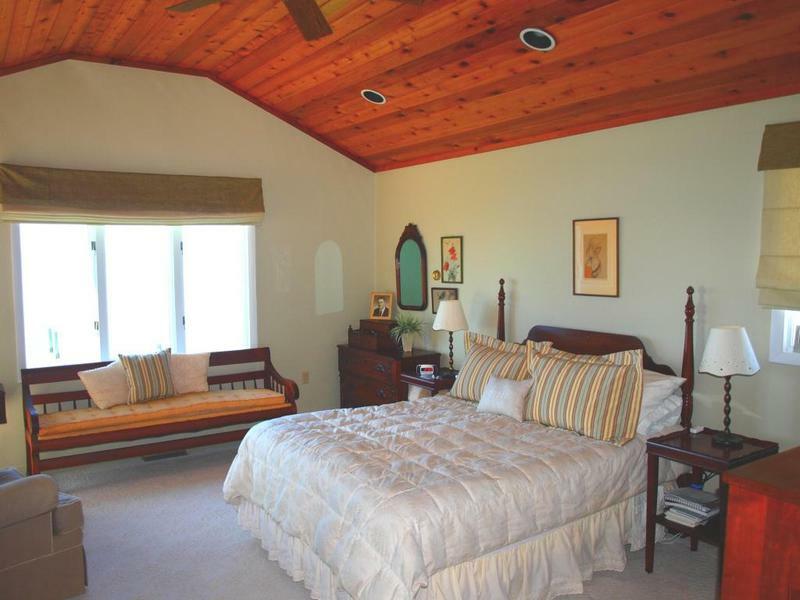 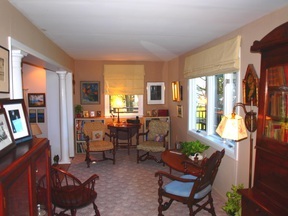 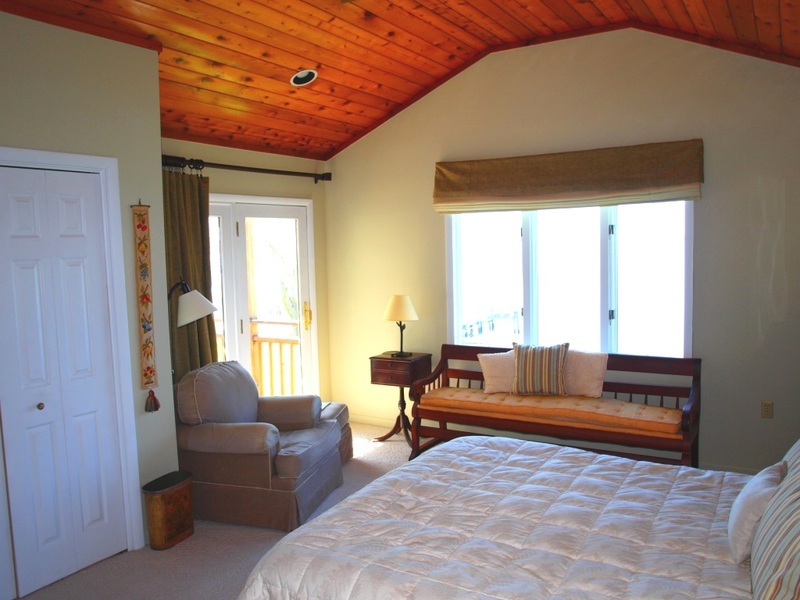 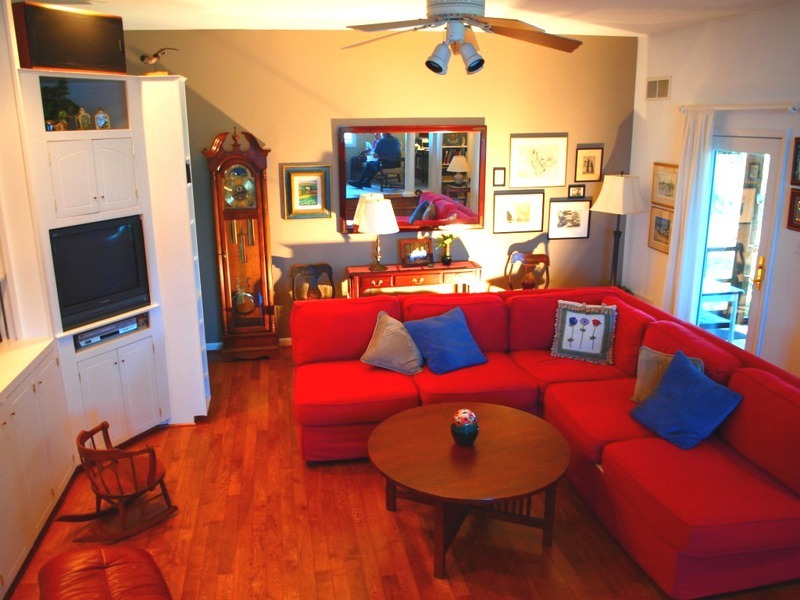 Great Deck, Screened Porch and Master Bedroom with Deck Access and Bay Views. 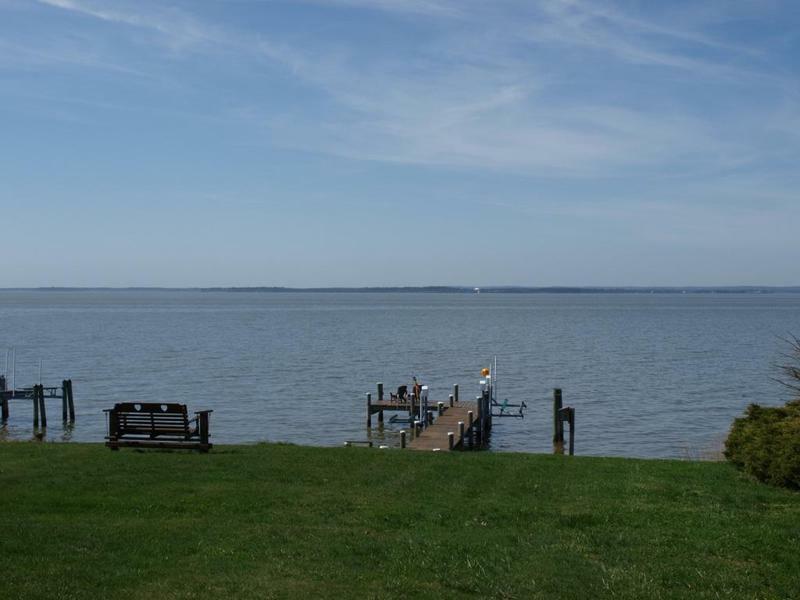 Walk out from the lower level to the paver path that leads you to the waterfront and private pier with boat lift, water and electric. 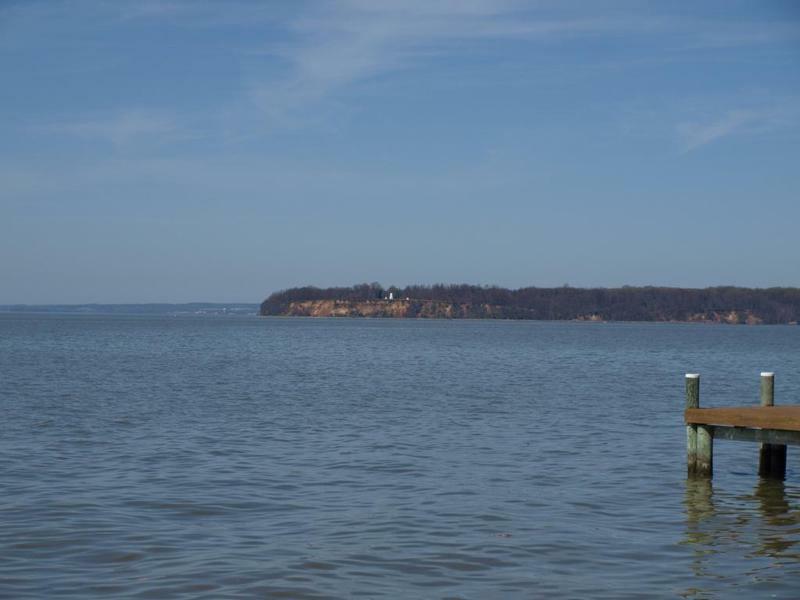 Waterfront: Yes, Elk River & Chesapeake Bay, Yes, 100 Ft.